Erin Carr-Jordan, who has conducted a crusade against dirty fast-food restaurant playgrounds across the country, says tests she conducted at playgrounds in Cortez illustrate the nationwide problem. The Burger King on Main Avenue, seen here, has a similar playground, but it was not tested in Carr-Jordans recent trek through the area. 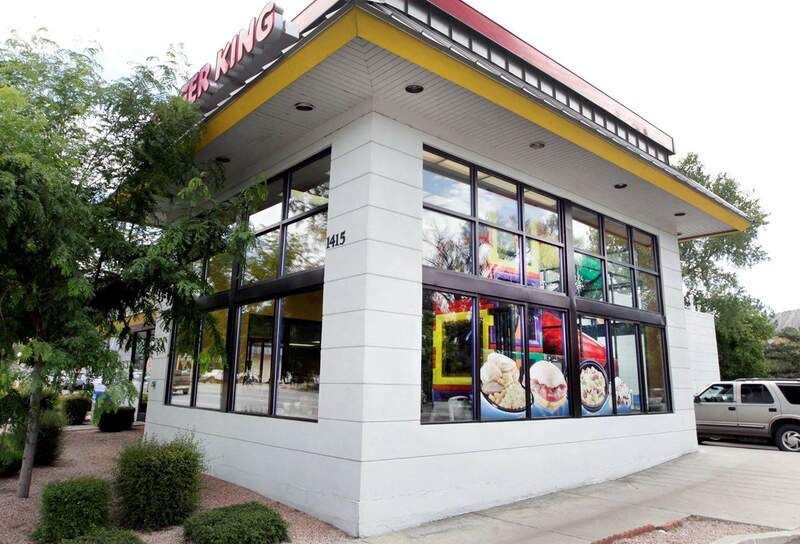 A Chandler, Ariz., mother of four says her investigation of play areas attached to many fast-food outlets, including a McDonalds and a Burger King in Cortez, found them to be microbial breeding grounds. She contracted with a lab to test the swabs she collected. Managers who answered the telephone at the Burger King and McDonalds in Cortez said an owner/operator would return the call, but no response was received as of Thursday afternoon. Calls to Burger King and McDonalds locations in Durango regarding their cleaning protocols also were not immediately returned. Carr-Jordans crusade, which has taken her to 50 fast-food restaurants in seven states, has been chronicled in a number of media outlets, including the Chicago Tribune, the Los Angeles Times and The Arizona Republic. But Dr. Ken Gershman, a medical epidemiologist and chief of communicable diseases at the Colorado Department of Public Health and Environment was less than impressed. Im not concerned that any of what she found would be disease-causing pathogens. What was not tested for, viruses, are a more serious matter, Gershman said, because they can make people sick. Viruses dont live long, but in the time theyre alive they can cause colds, coughs or influenza, Gershman said. Gershman said frequent hand-washing is the best protection against such illnesses. Annissa Furr, a microbiologist who teaches at community colleges in the Phoenix area, analyzed the swabs taken by Carr-Jordan, an instructor at Arizona State University. The circumstances  a lot of children playing and eating, a lot of hand-to-mouth contact, a lot of kids going barefoot or with scratches  increase risk of disease, Furr said. Carr-Jordan started her investigation at a McDonalds in Tempe, Ariz. There, she followed her 3-year-old to the playground, where she said she was stunned by the filth. She complained to the manager, but apparently nothing was done in the next month. So Carr-Jordan took swabs and sent them to a laboratory for analysis. The test report found her swabs contained opportunistic pathogens that can cause disease, Carr-Jordan said. She has since taken swabs for microbial organisms at fast-food outlets in California, New Mexico, Colorado, Illinois, Wisconsin and Minnesota. The same conditions exist at fast-food restaurants wherever she goes, Carr-Jordan said.